Clarkson University let me drive their Zamboni, in a dress and 3? heels, no less! 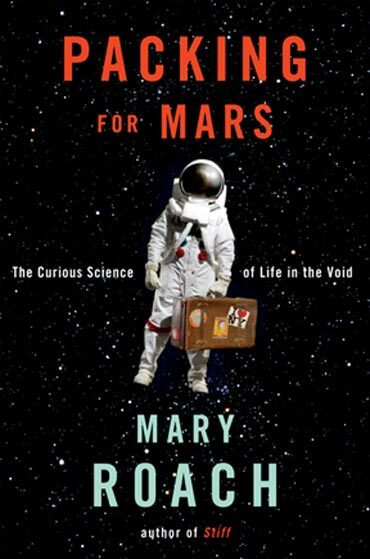 Copyright © 2010-2012 Mary Roach. All rights reserved. Site design by Ed Rachles. Site production by Coconut Moon.